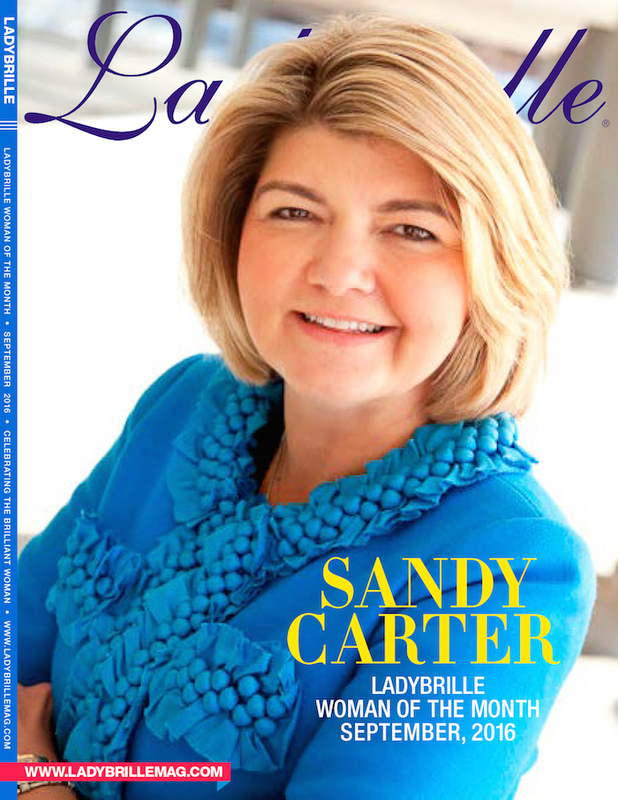 Sandy Carter, former IBM worldwide General Manager of Ecosystem Development and Social Business, is a pioneer of Social Business evangelism, go to leader for startups and enterprises on social business strategies. Sandy is a best-selling author publishing 3 books on Social Media, including “Get Bold”, translated into 9 languages. She is recognized by Forbes as a 2016 Digital Influencer, 2016 C-Suite Social Media Legend, Forbes Global Top 40 Social Marketing Masters, Top Growth Hackers, Top 10 in Social Media, Top 50 Social Business Influencers, 10 Most Powerful Women in Tech, and Women of M2M for Internet of Things (IoT), and B2B News Network’s 2015 B2B Influencer. Taking her Harvard MBA into action, Sandy has run several amazing businesses at IBM. In her last role as global Ecosystem leader for Startups and Accelerators, she was the chief evangelist, passionately helping enterprises and entrepreneurs increase productivity and creativity, while fostering a community of innovation. She’s a business maven, utilizing her influence and network to connect individuals and groups across the globe toward exciting new technological solutions. At IBM, Sandy led the top digital site in the industry, developerWorks, and introduced Career Concierge for the developer community. Her expertise and influence has helped create countless new partnerships to drive joint development of client solutions and win-win scenarios for partners. As a warrior for workforce diversity, Sandy is a board member of Girls in Tech and WITI (Women in Technology International). She is the founder of “Super Women’s Group,” the longest running and largest diversity group at IBM and she is founder of Million Female Founders. Her latest ebook “Geek Girls are Chic” was featured in USA Todayelist, blogger and community builder. How Sandy discovered passion for technology. How Sandy broke into the tech industry. How she climbed to the top. How work with women and men in advancing women in tech. Her tips for entrepreneurs and leaders. Follow links: Twitter, Facebook, Google+,You Tube. 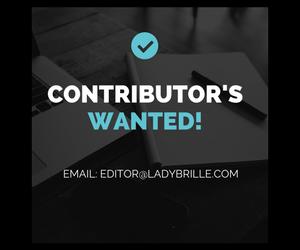 Feedback options: Please leave comments on this post or send to (editor@ladybrille.com).